AlivenArts and St. Francis Seraph Ministries is excited to announce the second annual National Women’s History Month Festival that begins on March 1, 2019 and the festival will continue until the 31st – 4 unique and distinct events celebrating the artistry of women and the legacy of pioneering women. The National Women’s History Month Celebration is bringing together women artists from all genres and using unique places and spaces. The Festival is designed with both “inreach and outreach” opportunities for people to come together celebrating the all-embracing power of women. 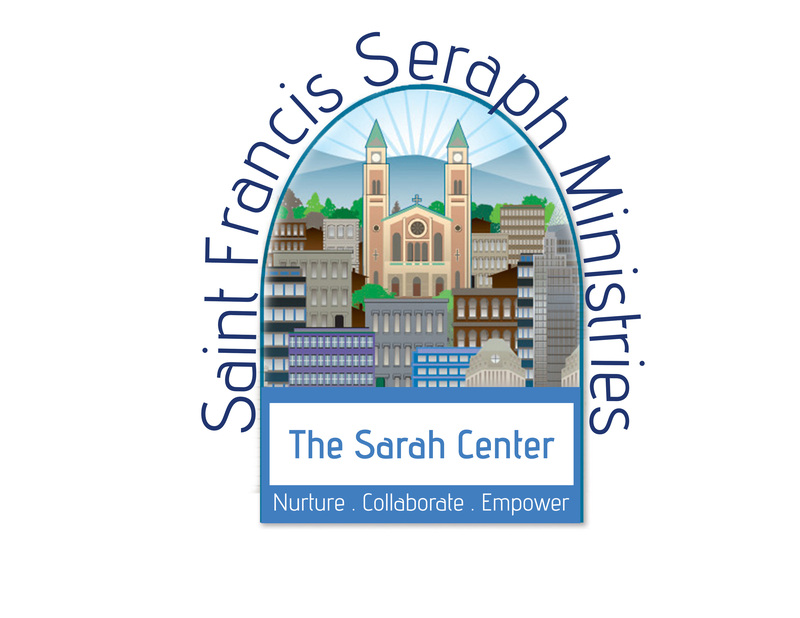 The 2019 Recipient of all proceeds from the festival is THE SARAH CENTER a program of the St. Francis Seraph Ministries. Tickets are $15 in advance, $20 at the door, and $12 for students.